VW TiguanRZR Running Boards by Romik® will be the envy of your neighborhood. The sharp European design is complemented with Razor like lines with Grip Assurance technology. RZR Running Boards will bring your vehicle to the next level. The Romik RZR compliments the lines of the VW Tiguan and gives the occupants sure footing. 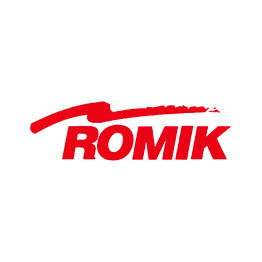 Sold in pairs, the Romik RZR Running Boards include vehicle specific mounting brackets and hardware. RZR running boards are backed by a limited lifetime warranty. Buy VW Tiguan running boards with confidence.